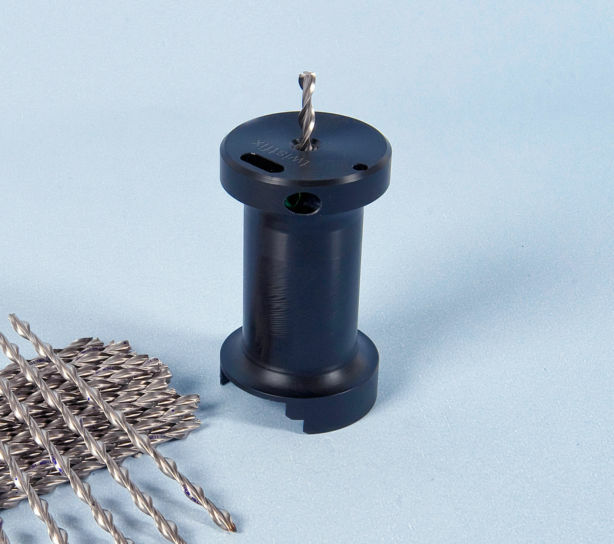 Warm roof fixings are special helical nails that offer a quick and reliable fixing method for energy efficient warm roof construction. 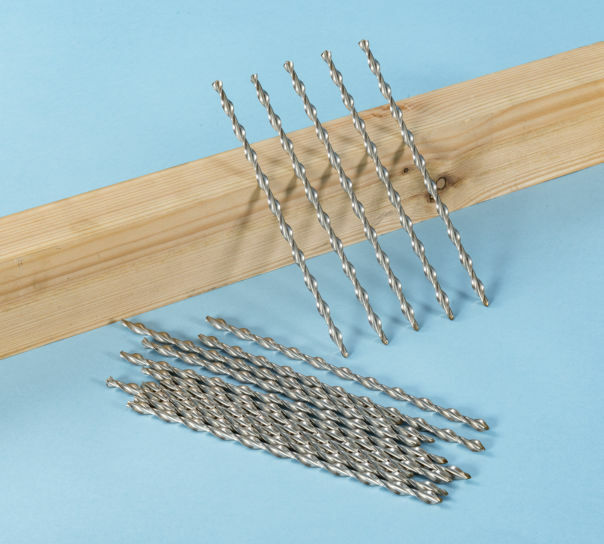 These twisted nails rotate as they are hammered in to corkscrew through insulating boards and secure them to rafters without compressing the layer of insulation. 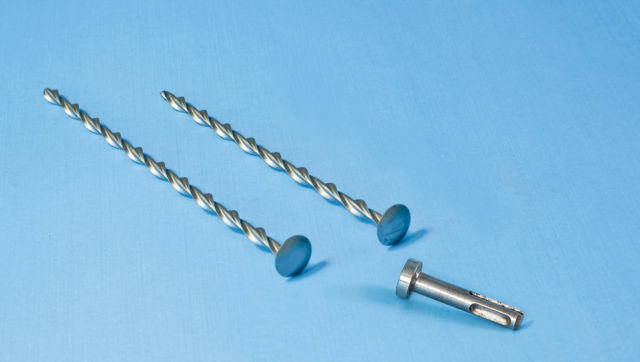 Headless helical fixings – for use with counter-battens on over-rafter pitched roof insulation. Ideally helical roofing fasteners should have a cross sectional area of at least 9mm2 to provide adequate tensile strength and resistance to bending moments with minimum fixing densities. Ideally the cross sectional area of the fixings should not exceed 12mm2 to avoid problems with edge distancing codes in the thin face of the rafters. 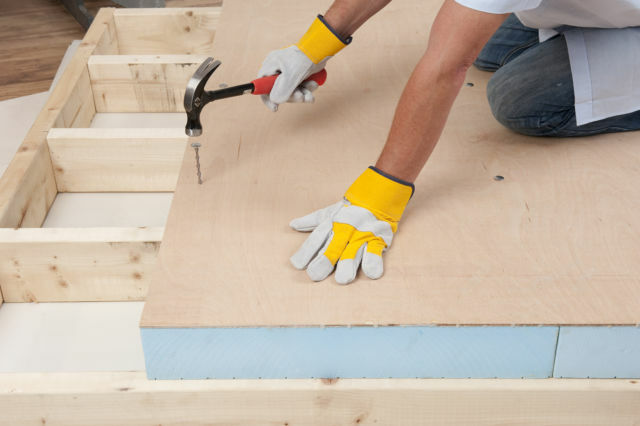 When fastening the insulation it is vital that the warm roof fixings are driven square and are guided to hit the central section of the roofing timbers.